Inspired by the amazing TV Show Mad Men, this audio atmosphere consists of the sounds that you would hear if you were working in one of the real advertising offices in the 1960s. Everyone is calm on this day because there is a deadline tomorrow, but occasionally one of the girls has to pour liquor for one of the stressed out partners. 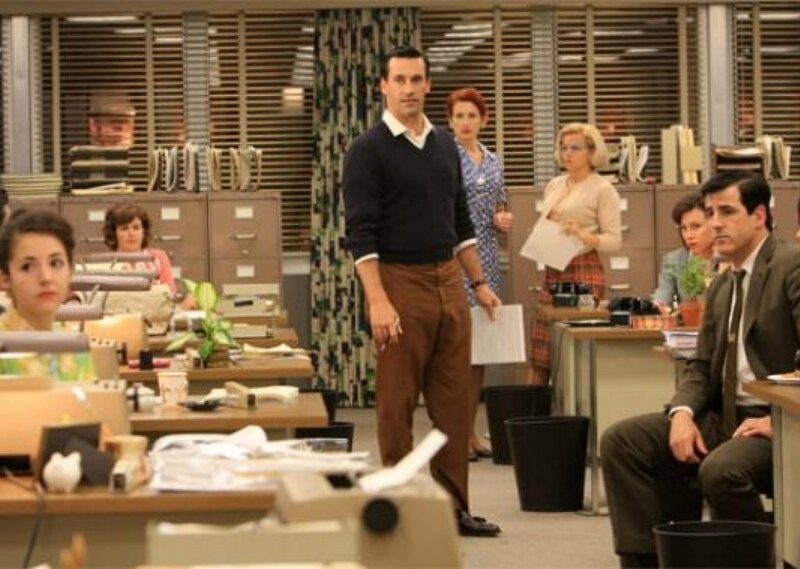 License details for "Mad Men"